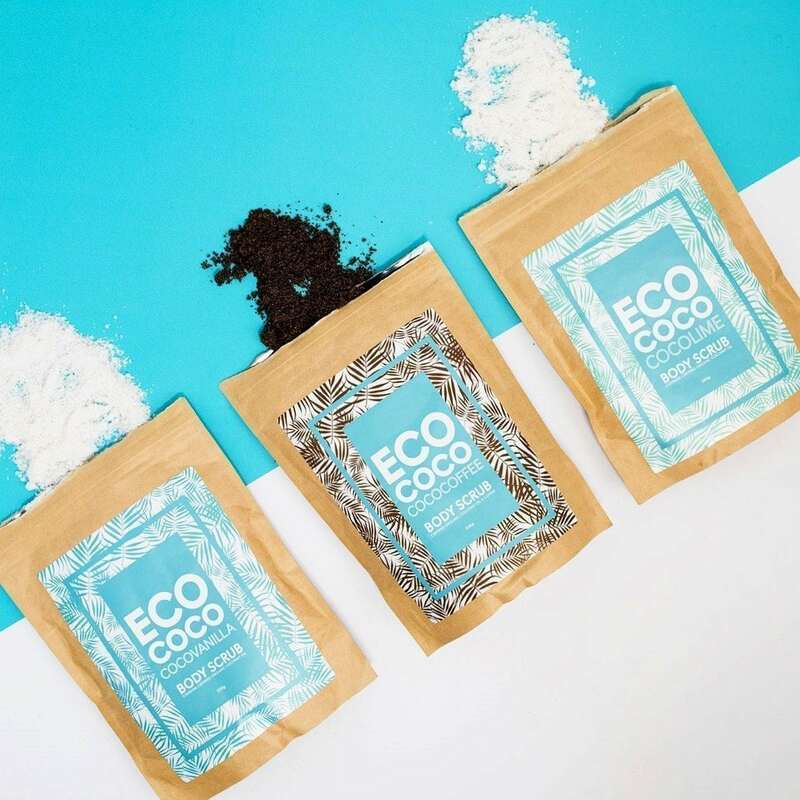 ECO COCO Salt Scrub range contains the highest quality natural and Certified Organic Ingredients, including the leading skincare treatment, Organic Coconut Oil. 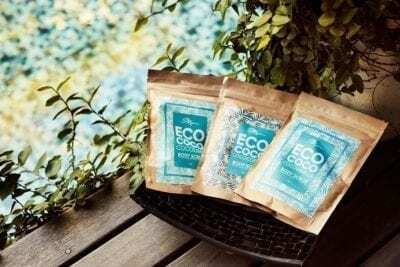 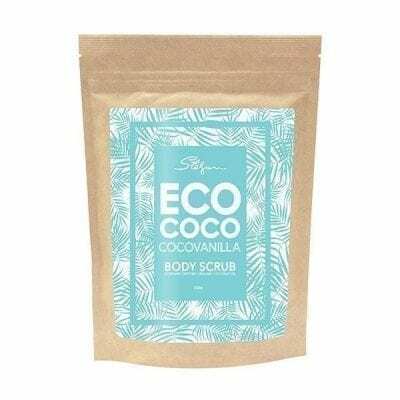 ECO COCO Vanilla Body Scrub range contains the highest quality natural and Certified Organic Ingredients, including the leading skincare treatment, Organic Coconut Oil. 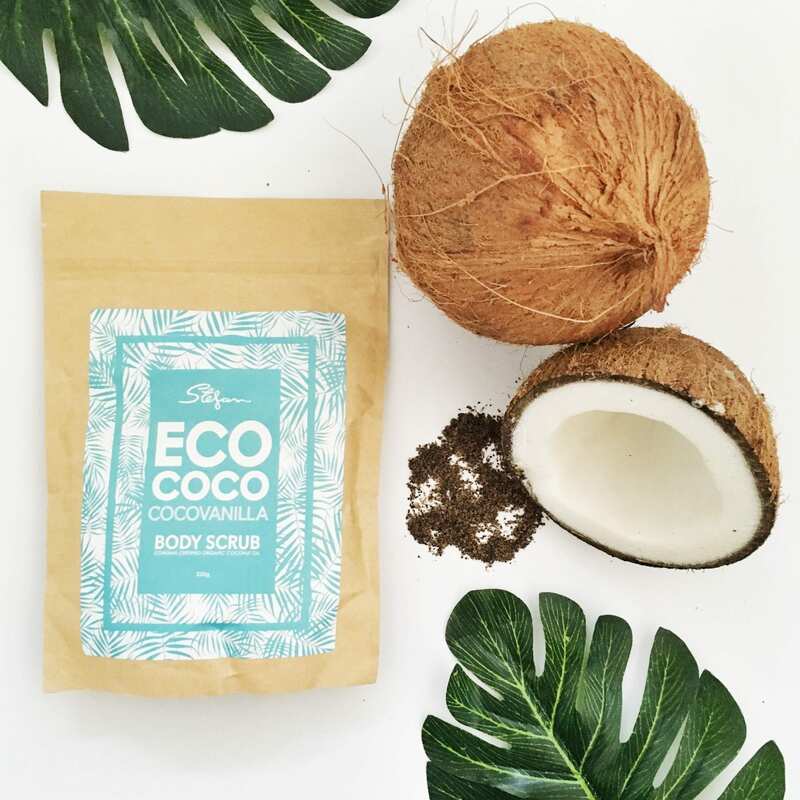 The rich combination of Sea Salt, Coconut Oil and Vanilla is formulated to give your skin a deep and detoxifying cleanse. 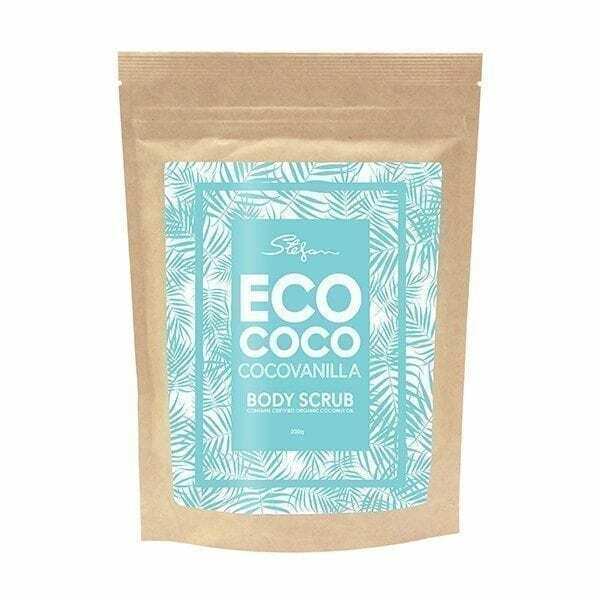 It also is the perfect pre-tan exfoliator to remove dead skin and improve skin texture for a flawless and even fake tan. We also recommend putting 1/4 cup of Salt Scrub into your bath as a relaxing and detoxifying bath soak.